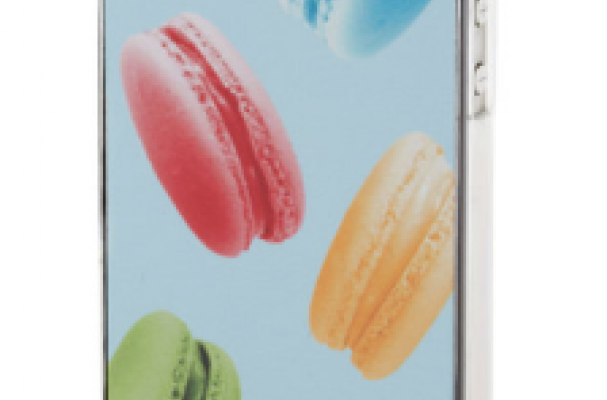 The macaron phone case is a technological treat. This adorable accessory makes texting and talking a little bit sweeter. While you are talking to your best pal or your mother, you'll be tempted by French confections. Suitable for the iPhone 4 and 4S, this case is the perfect present for any dessert lover.